Our first trip to California several years ago included a visit to Stag’s Leap Wine Cellars, a legendary Napa winery that gained worldwide attention at the 1976 Paris Tasting. If you are not familiar, the short story is that Mike Grgich (of Grgich Hills Estate) made the winning white wine for Chateau Montelena, and Warren Winiarski, of Stag’s Leap, made the winning red wine, both of which beat out their French counterparts. Our first visit to the winery included a tour of the cellars and a tasting in their quaint and crowded tasting room, where guests stood around tables fashioned from wine barrels. Having been a long time since our last visit, we recently stopped in on a Sunday afternoon with our friend Kelly. The winery opened a completely new tasting room made from rock from the vineyard. The design and views are stunning! Our fantastic host gave us a brief history lesson: Warren Winiarski was a Chicagoan. His last name means “winemaker’s son” in Polish, and he taught at the University of Chicago. He then moved to California, where he crafted the 1973 S.L.V. Cabernet Sauvignon, which won the Paris Tasting. As the producer of the best red wine in the Paris Tasting, the winery is best known for its Cabernet, but as we tasted through both tasting menus, we found the white wines lovely as well. Depending on your level of interest, the winery offers two tasting menus. One features the Napa Valley selections, and the other includes their two single vineyard selections and flagship Cask 23. We’ve long been fans of the ARTEMIS Cabernet, which is readily available in Chicago and on restaurant wine lists worldwide. It’s a fantastic wine and highly recommended, and is the most approachable of the Stag’s Leap cabernets. Tasting the single vineyard cabernet selections is a great way to learn about how geology influences wine. Our host explained that while the vineyards are separated by only a creek and a tree line, the soil type is different. 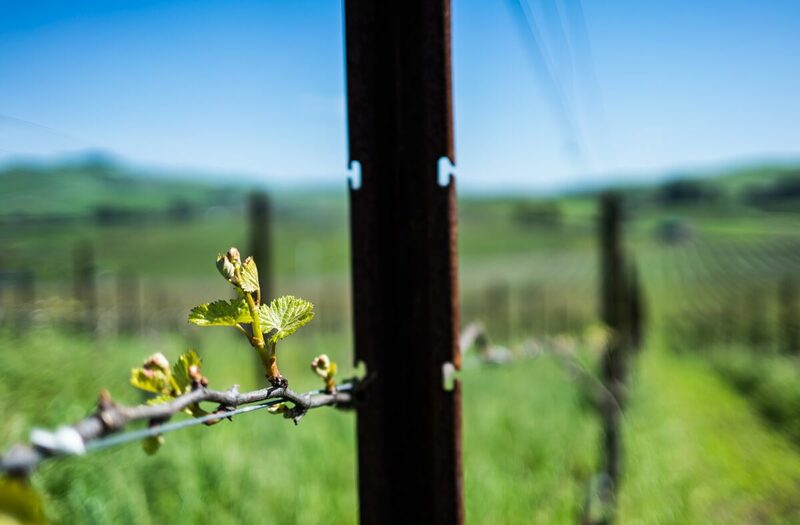 The FAY was more approachable and fruit-forward, and is grown on alluvial soil. The S.L.V. has more pronounced tannins and a more mineral quality, and is grown on volcanic soil. The Cask 23 is a blend of the premium grapes from both vineyards. Our host also had open a 2005 Cask 23, which demonstrated how well the wine can age. We highly recommend a visit to Stag’s Leap. We love the idea of having two tasting menus. 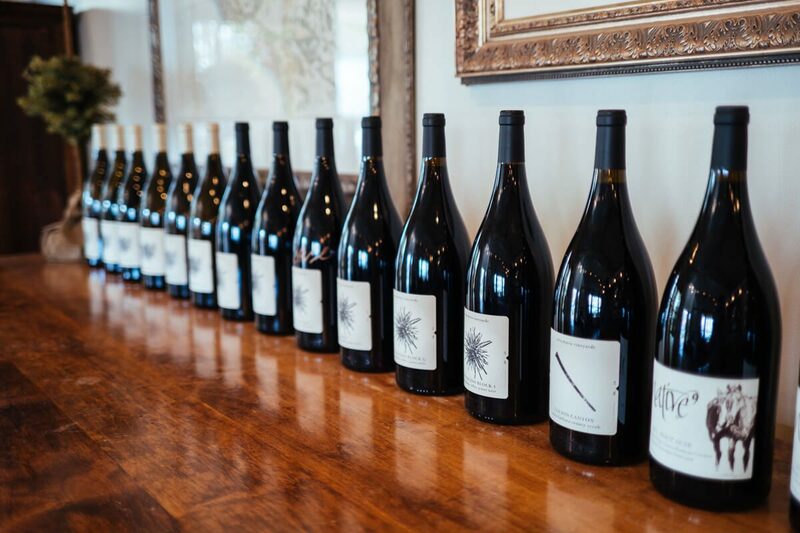 A lot of wineries wouldn’t open their most prized bottles in the tasting room, but the Estate Collection tasting allows guests the opportunity to enjoy wines they otherwise might not have access to. The tasting staff is knowledgable and friendly, and the winery’s new tasting room is gorgeous! Interesting fact: it’s constructed of over 6 tons of stone reclaimed from the vineyards. If you are planning a trip to Napa, make sure to put Stag’s Leap Wine Cellars on your must-visit list.